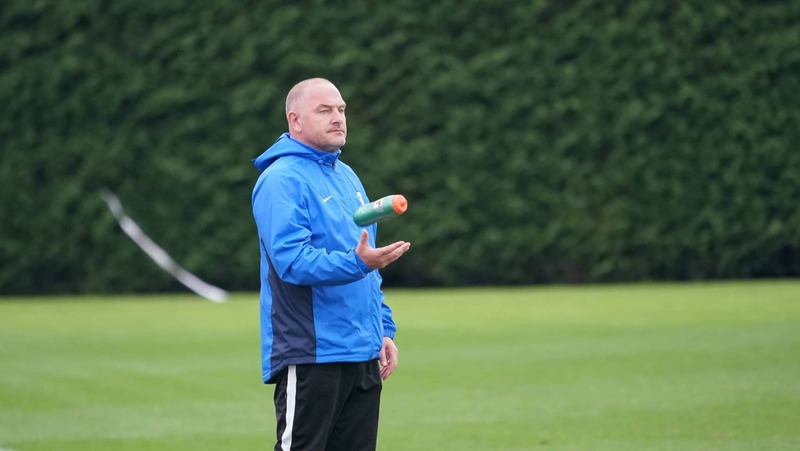 Donald Piper confirmed as Central’s National Women’s League coach for the 2018/19 Season. It is with great pleasure and excitement to announce that Donald Piper will be taking over at the helm of Central’s National Women’s League outfit for the 2018/19 season. This appointment comes off the back of four seasons coaching in the Men’s Federation League while coaching FTC age group representative sides at national tournaments. While this is a new and demanding task for Piper, he is greatly excited and ambitious about the challenge ahead. “This is a huge opportunity for me as a coach and while I recognise the magnitude of the assignment in front of me, I’m confident that my coaching staff and I will be able to develop a positive team environment in which our players will have a platform to prosper” shared Piper. Piper is currently going through the process of building a coaching and support staff to tackle the 2018/19 campaign. These roles will have a huge impact on the culture and direction of the side moving forward, leaving all involved anticipating and excited about these appointments. A date for filling these positions is yet to be confirmed. With the side still to be selected for the upcoming season, the objectives for Central’s NWL team remain undecided. However, Piper has made reassurances that he will be prioritising “the showcase of talent within the Central Federation”. Trials for the NWL outfit will likely take place on the weekend of Saturday, 11th August, with emails and phone calls to follow in the coming weeks. On behalf of the team at Central football and the wider footballing community, we would like to congratulate Donald on his appointment and we wish him all of the best during the trialling process as he aims to build his squad for the upcoming campaign.